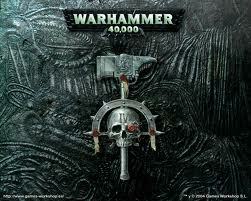 Proudly carrying every 40K module Games Workshop has to offer, Models, Books, Start Collecting Kits, we’ve got it. DCG carries the full citadel paint and supplies line including brushes, tools, glue, dice, and more. DCG provides tables, terrain, & play space for 40k in the store.